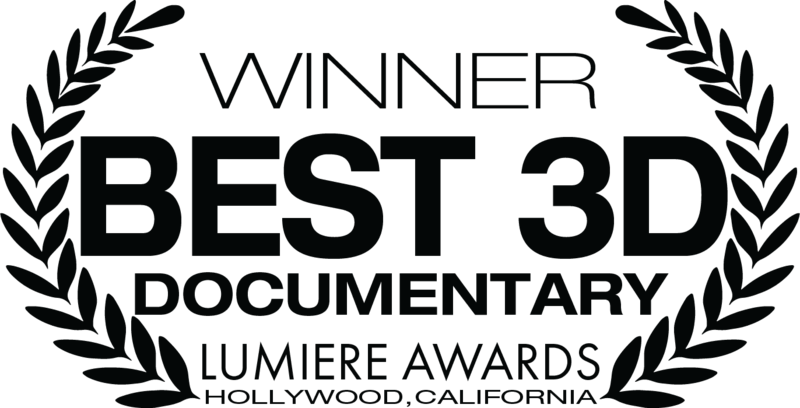 Los Angeles, California – January 31, 2019 – SK Films is thrilled to announce that Volcanoes: The Fires of Creation won Best 3D Documentary at the highly prestigious Advanced Imaging Society’s Lumiere Awards presentation last night in Los Angeles. The Lumiere Awards recognize outstanding international achievement in the creation of immersive storytelling using advanced visual technologies. Volcanoes, is an SK Films release of a Digital Crossing Films production, in association with the Giant Dome Theater Consortium. “Southbay is unbelievably proud to be a part of such spectacular and daring filmmaking brought to life in Volcanoes. 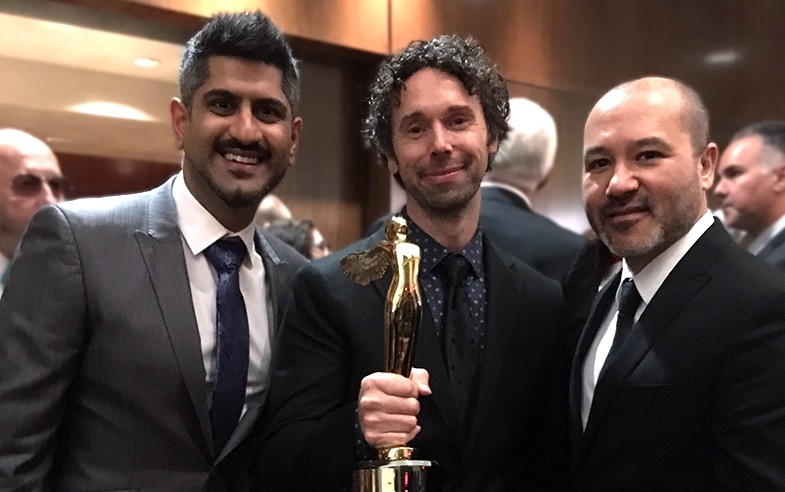 A monumental thanks goes out to Wendy MacKeigan and the entire team at SK Films, Michael Dalton-Smith, Myles Connolly and Nathan Cohen for their vision and support throughout this spectacular project,” added Adam Schardein, SVP, Business Development, Southbay. Visit the film’s website to discover where Volcanoes: The Fires of Creation is playing in the U.S., Canada and around the world. Also, be sure to check out the educational suite of materials created to accompany the film and available for download on the film website.